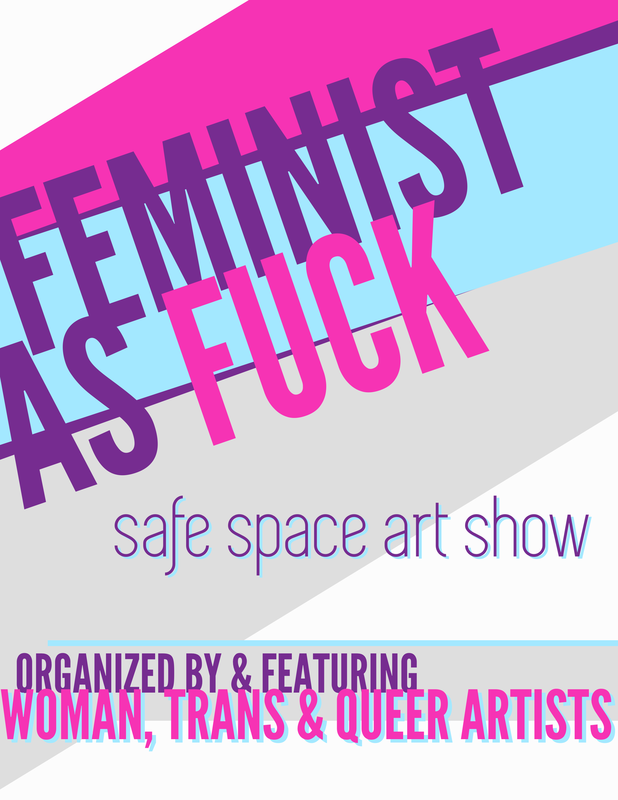 I designed this cover for the Feminist as F*ck (Safe Space Art Show) program booklet. 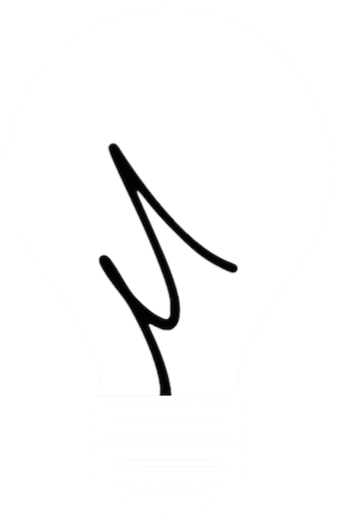 The show was independently organized and held in St. Paul, MN in April 2015. Read more about the show here.